I've been re-watching Mad Men recently, which is likely why I'm drawn to all-things midcentury these days. It also helps that there seems to be an interest yet again in the trend. If you think the space-age motif isn't for you (those Sputnik chandeliers can get a little too out of this world at times), you can always embrace the free-spirited side of midcentury, where you'll discover teak, rattan, and hippie-inspired patterns. 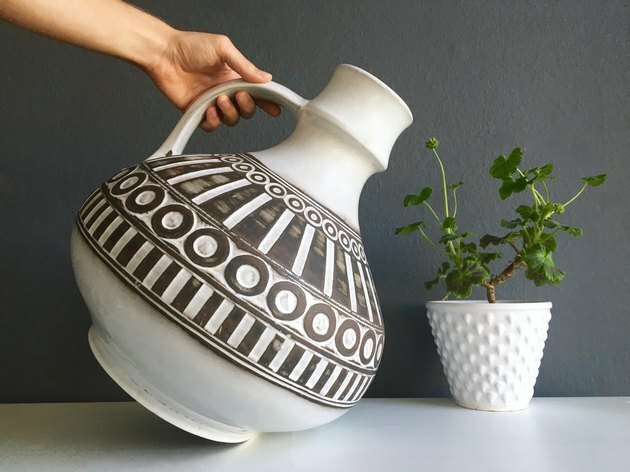 After perusing my fave vintage sites, I've picked some midcentury treasures that will appeal to a wide variety of personal tastes and decor styles. Here are 10 finds that you should probably try to score today (literally, stop what you're doing and start shopping!). OK, I can completely picture this in an Anthro catalog, but this ginormous midcentury vase is even cooler because it's real-deal vintage. 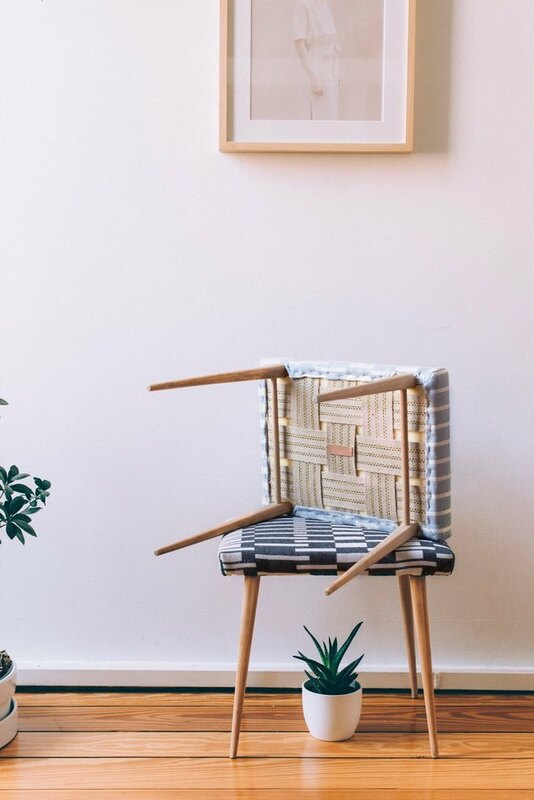 Perch it on a shelf alongside a rattan chair or a macrame wall hanging, and your throwback bohemian look will be complete. 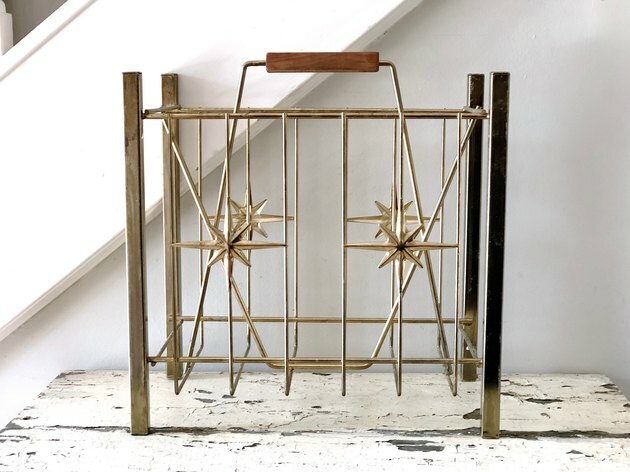 This shimmering gold magazine rack is a midcentury masterpiece in all of its atomic glory. I can't think of a prettier way to show off your favorite magazines. It's a big deal if you move into a home that has an original midcentury fireplace. They always tend to look a bit like something out of Star Trek, but there's also something about them that screams Scandinavian hygge. 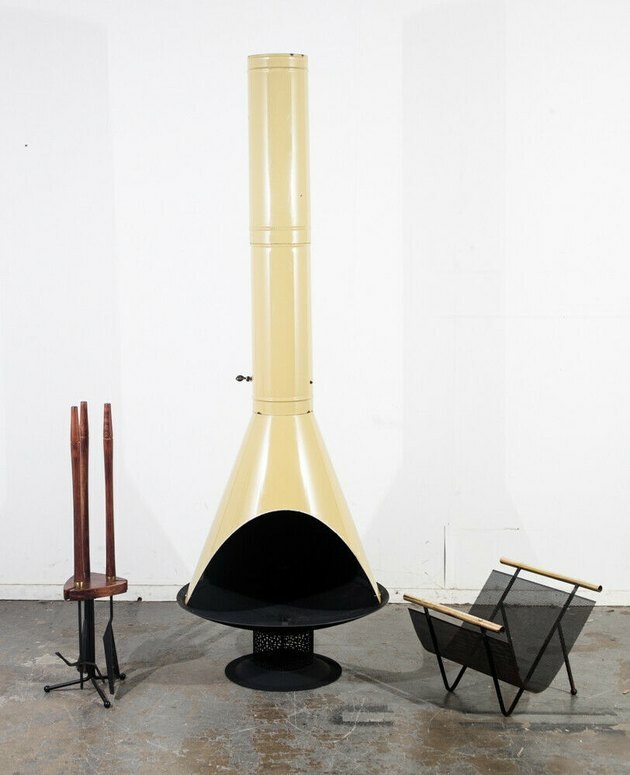 This complete fireplace set from the '60s is destined for a modern cabin nestled in the mountains. 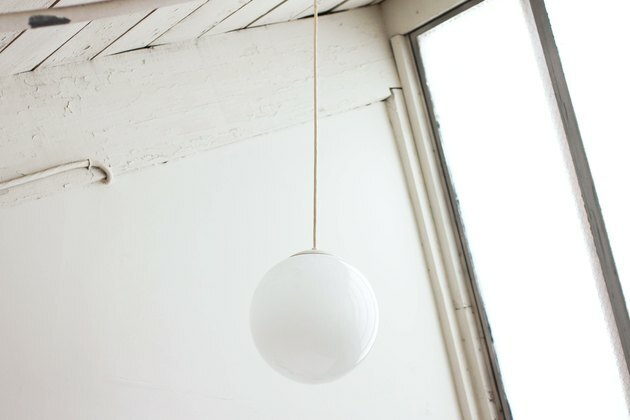 Yeah, you could go to IKEA and buy another light fixture (and you really can't go wrong when it's less than $50), or you can buy the vintage version, like this Danish ball-shaped pendant light. 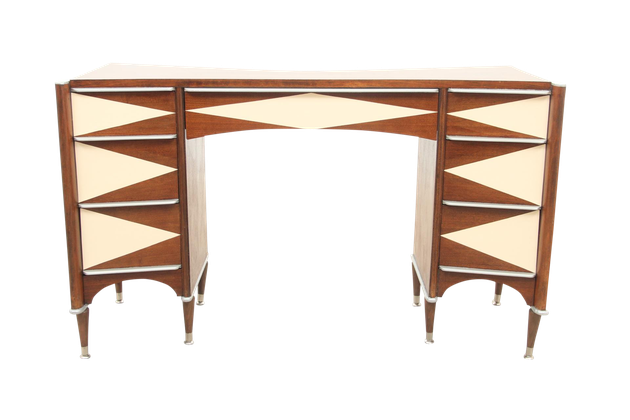 A desk really can be a conversation piece, and this midcentury wonder is guaranteed to spark a lot of conversations. 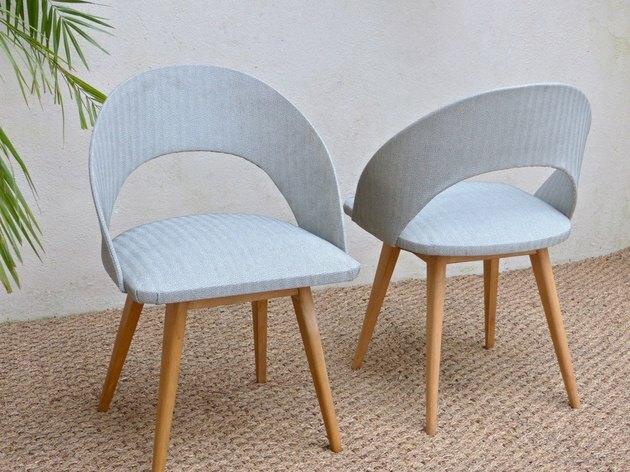 You can buy one or two of these charming midcentury chairs from France — they're fully restored, and that baby-blue hue is amazing. 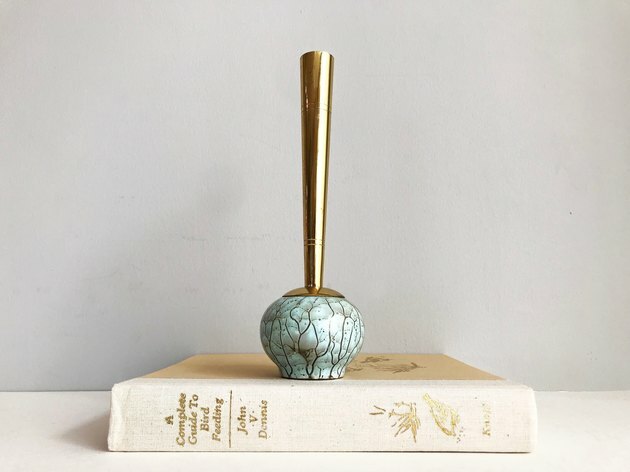 Midcentury pieces can be a tad on the expensive side (the majority of midcentury finds are highly collectible), but every once in a while, you can snag an object that won't break the bank, such as this adorable bud vase for under $15. Lovingly restored, this upholstered stool has pointed legs that instantly say "midcentury," and the fabric is delightfully contemporary. 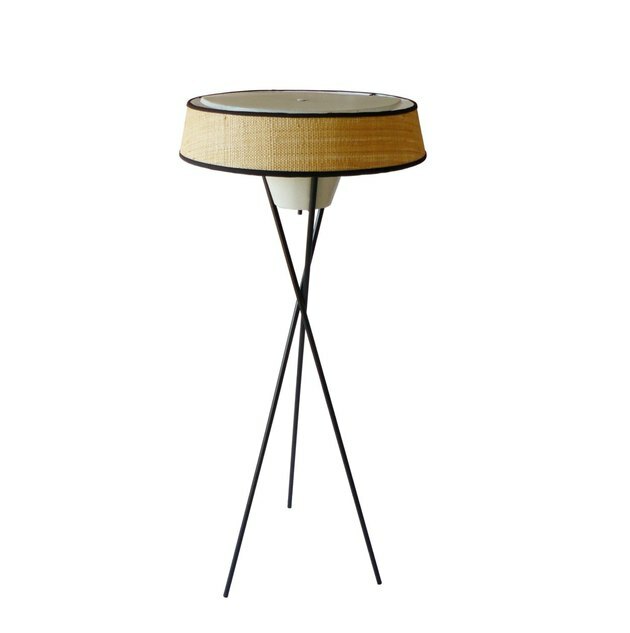 Go beyond basic light fixtures and push things in a groovier direction with a midcentury tripod floor lamp. 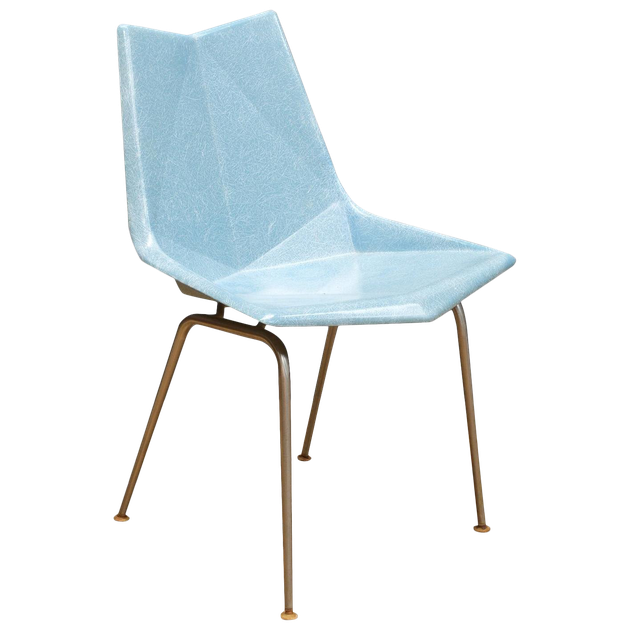 This chair kind of looks like the chairs we sat in during high school, but this one is decidedly more hip, with its origami-inspired appearance and shade of icy blue.